Back in 2004 (or thereabouts), Opera was my go-to browser. I liked that it was available on both Windows and Linux, and it just seemed faster than Firefox to me at the time. That was of course long before mobile phones were what they are now - I was probably carrying an old Nokia bar phone and changing the faceplate every three days. Good times. Another thing missing back in the dark days of the early 2000s was something Google really made happen with Chrome: cross-device/platform sync. Now that I have it, I'm not sure how I ever lived without it. If you're an Opera user today, you'll be glad to know that you no longer have to live without bookmark sync at least, because it's finally back in the latest build for Android. 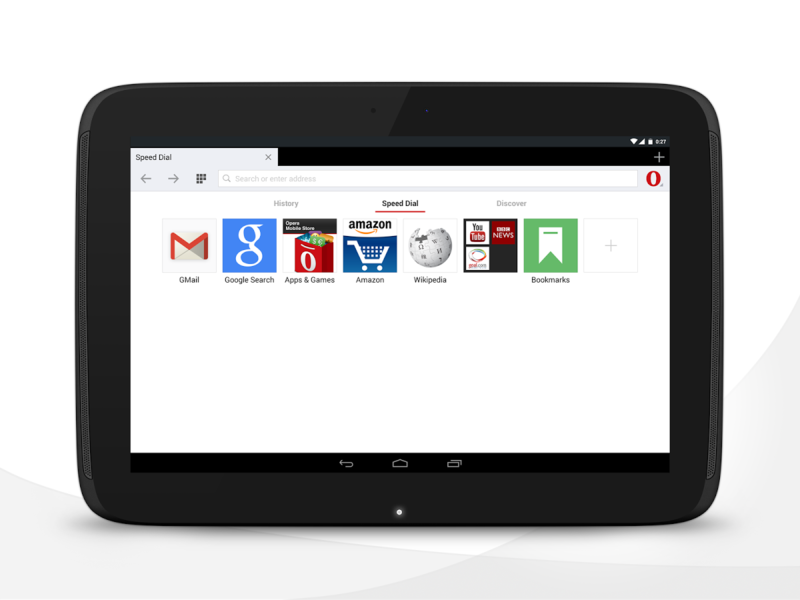 So yeah...if you're still using Opera these days, get the latest below.